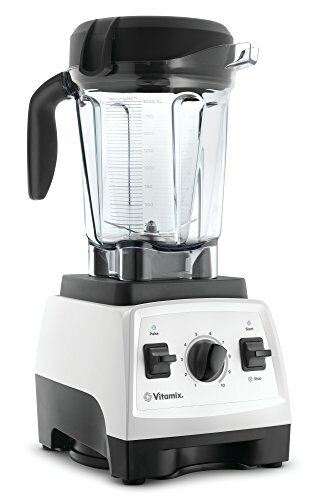 The VitaMix 7500 Low-Profile 64 oz. 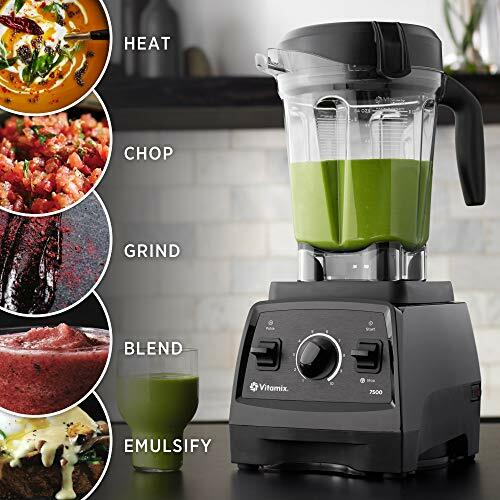 Blender is the stylish catch-all blender that's perfect for all your chopping, blending, pureeing, and juicing needs. 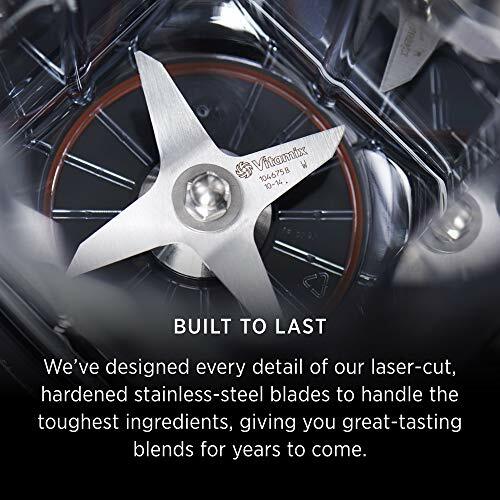 This quality precision machine features an extremely quiet operation paired with a sleek, compact profile that promises to stay out of the way. Its generous 64 oz. container can handle anything from small batches of smoothies to large family meals like thick vegetable soups or hearty, chunky salsas. 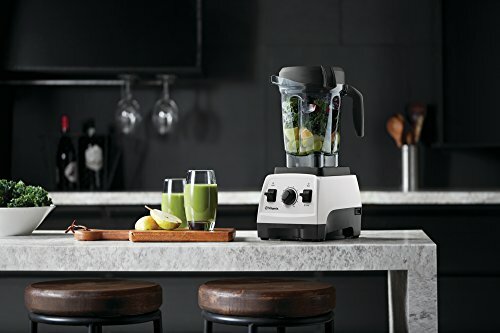 Ten variable speeds and a Pulse feature, powered by VitaMix's most powerful commerical motor, allow users to layer coarse chops over smoother purees, juice without hassle, or blend virtually any whole-food ingredient with ease. Hand-wash this premium metal and plastic blender gently. 64 oz. 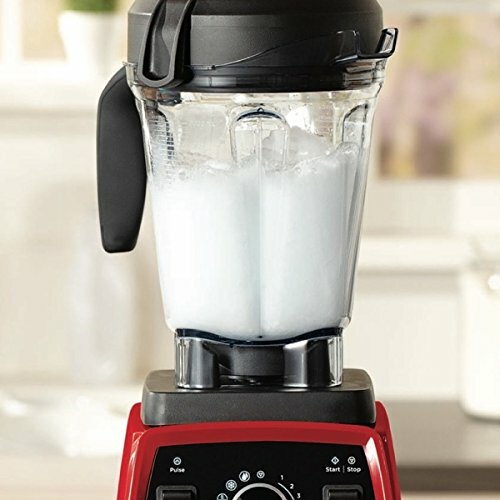 low-profile blender perfect for family meals and entertaining. Fits comfortably under most kitchen cabinets. Pulse feature turns coarse chops into smooth purees for heartier recipes, such as chunky salsas. 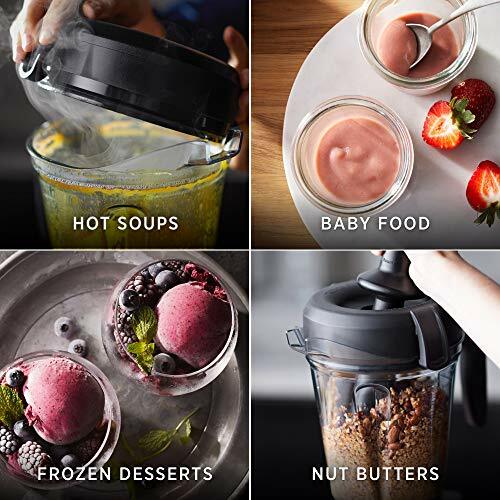 Ten variable speeds allow you to refine every texture with culinary precision, from the smoothest smoothies to the thickest soups. Quality and precision with quiet operation and sleek design.